The Modfather is back with one of his finest records to date. And he's been kind enough to talk us through it. Paul Weller is back! Saturn's Pattern is The Modfather's twelfth solo album to date, following 2012's Sonic Kicks, and certainly one of his most accomplished. Saturn's Pattern was released on Monday and, of course, it's another classic from the former Jam man. Beautifully cosmic, Weller manages to adapt and evolve his sound, without ever losing that distinct charisma that made us fall him love with him in the first place. 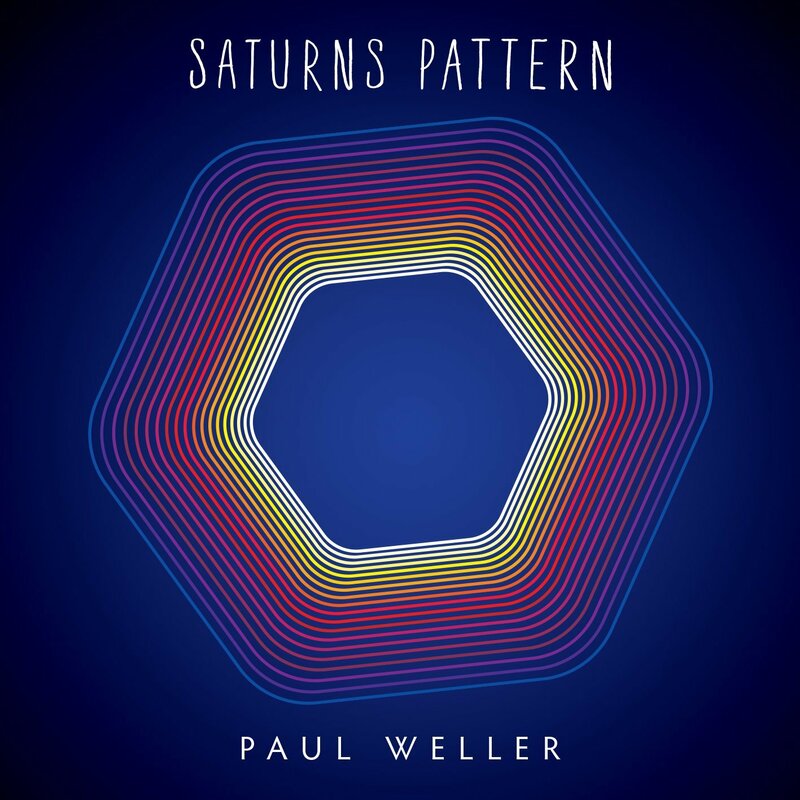 You can listen to Paul Weller chatting Radio X's John Kennedy through Saturn's Pattern below. Josh McClorey of The Strypes features on the album, playing guitar. Speaking with Radio X's John Kennedy, Weller said "he's just a phenomenal player. He's out on his own...first time I'd seen them i just looked and thought, "we need to step our game up."" Saturn's Pattern is out now. Paul Weller will be playing Glastonbury Festival this summer on the Pyramid Stage before The Who's headline spot. You can see the full track listing below.